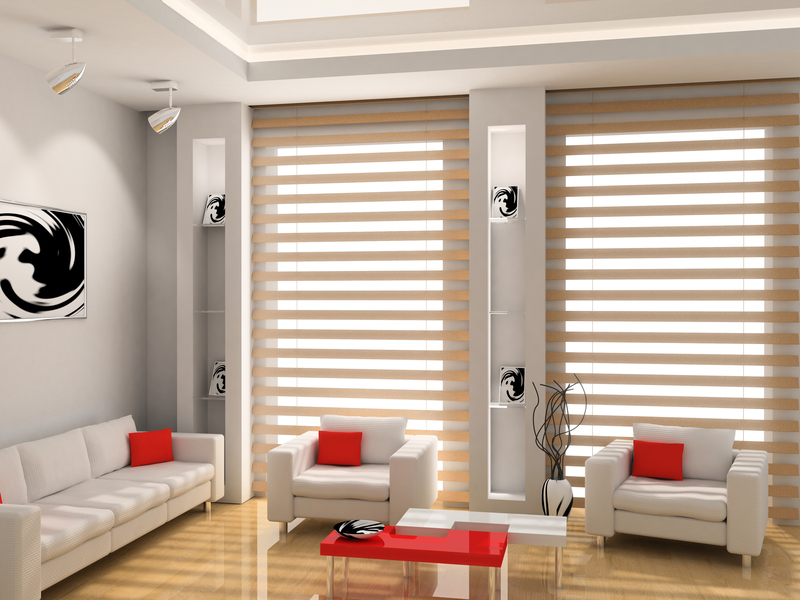 At Ultimate Shutters and Blinds, we know that your home is a reflection of your own unique personality. Window coverings are a major decorating element of your home, and sets it apart, in a way that nothing else can. Our goal is to help guide you through every step of the project, from start to finish. Customer satisfaction is something that we take very seriously, and we will do whatever is needed, to ensure that your project is done right the first time. We look forward to working with you, and we know that you will find your experience with, Ultimate Shutters and Blinds, to be a pleasant one.